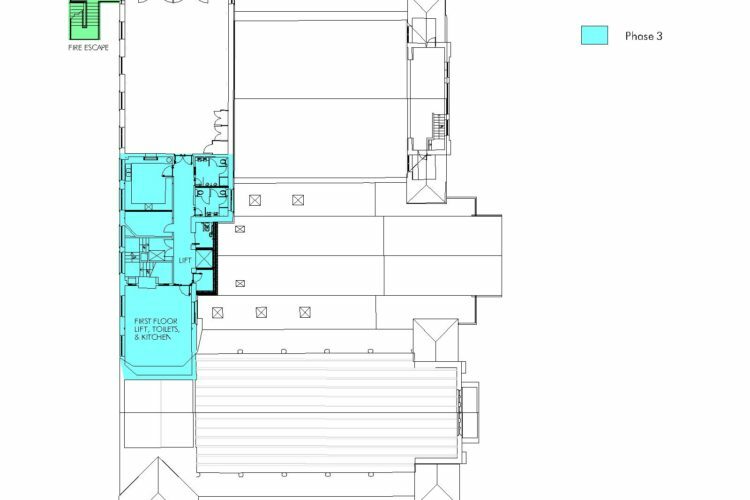 Since our development project was launched in 2016 much detailed work has been done with the Architects CPL Ltd, and all the necessary planning and building regulations obtained. 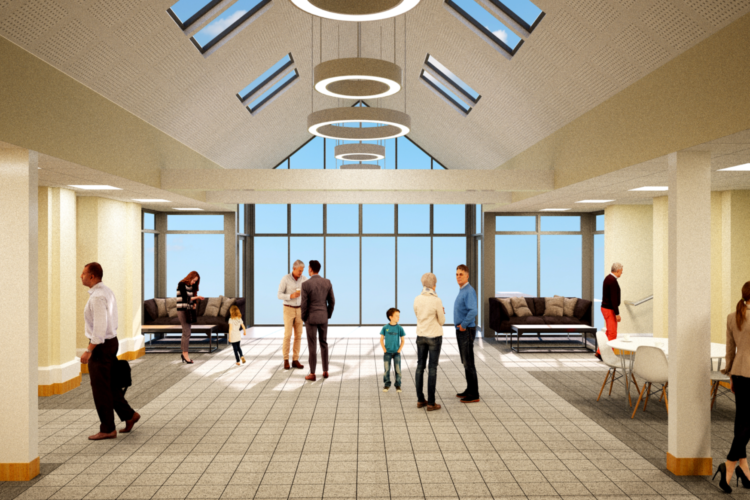 Our preferred construction contractor has been selected and this is Greendale Construction, a relatively local company (Poole based), who have significant experience with new building work and extensions to Church premises. They have been notified of their selection and are happy to work with the Church and accommodate the Church’s expected programme of work in 2019. Finance is of course a major part of this project and we now have some confirmed grants, and a significant amount of fund raising done by our own members either by direct giving or by specific fund raising events, details of which are shown on the back of this brochure. 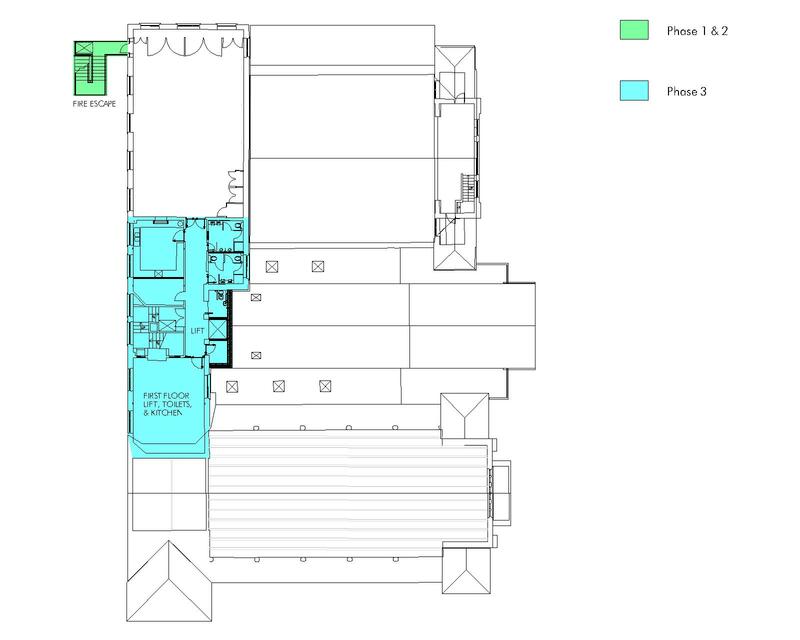 We need now to concentrate our efforts in fundraising and direct giving to have the necessary funds in place so that building work is able to commence as has been planned, in June/July of this year. There will be some who rightly say these premises are brilliant as they are. However we also have to remember those who were visionary enough to make significant improvements to the building under Link 2000 scheme and we thank them for that, but we cannot stand still. Life moves on and the needs of the local area change, for example the need for a youth facility and the way in which people relate to and engage with faith. These days a coffee shop for example has become the place to hold meetings, undertake business and to meet others in the community. It is my belief that by completing these plans, we will be better equipped to be salt and light in our ever changing community. 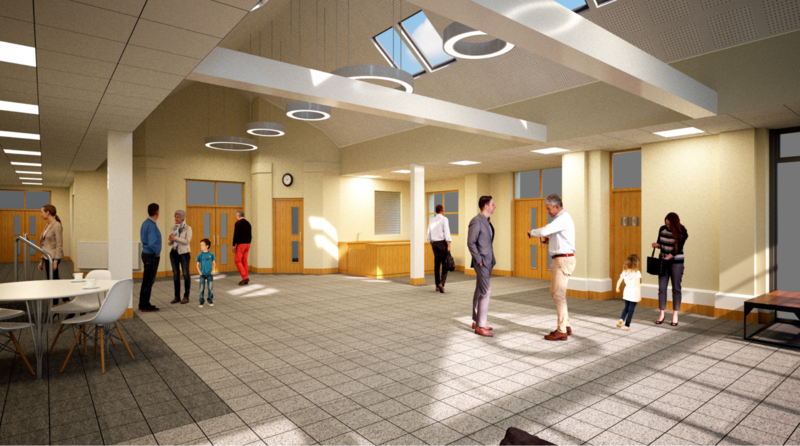 The plans for the alterations and new building work are the product of much thought and prayer at church vision mornings, discussions between the development group and our architect, CPL (Church Projects Ltd.). 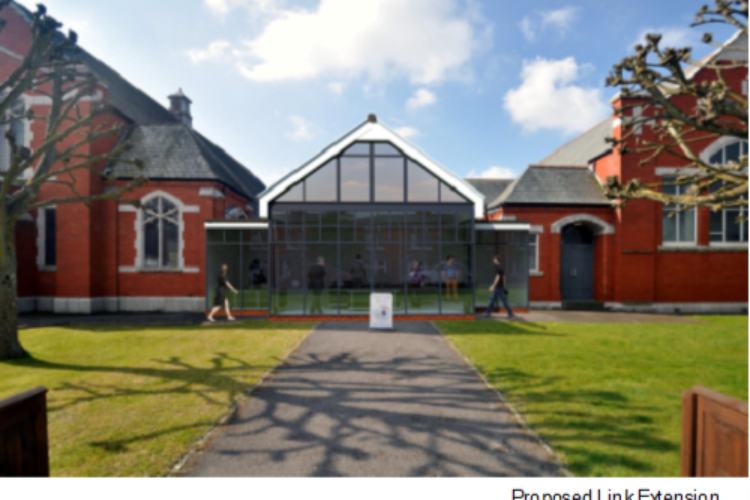 Following the special meeting of the Church Council on Sunday 28th October, the order of the construction works was changed to reflect the advice given by the Southampton District of the Methodist Church and our national body, the Methodist Connexion. 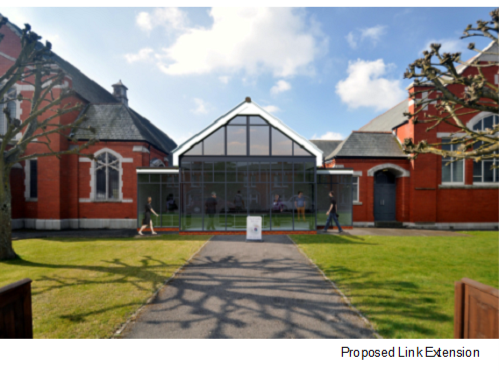 Phase 1 and 2: Extending the Link welcome area to provide a greatly improved open and attractive area for all the community groups to see plus demonstrate the many and varied activities that take place within the building. 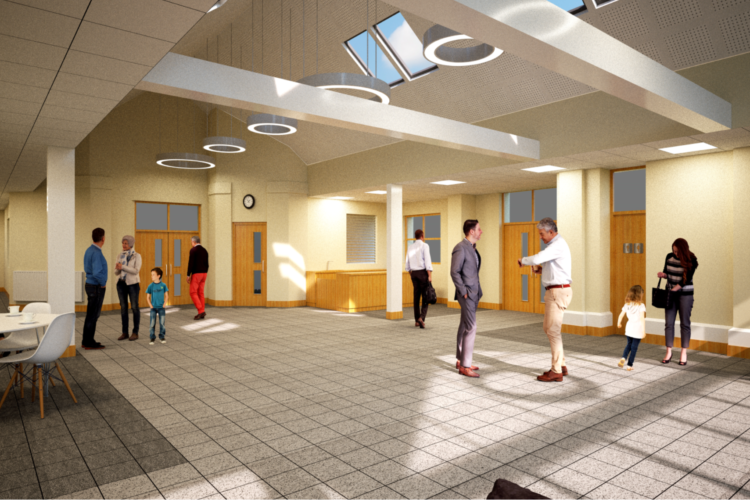 Also to amend the access to the Link from the main church hall as well as additional toilet facilities and a new coffee/refreshment bar with lounge area. 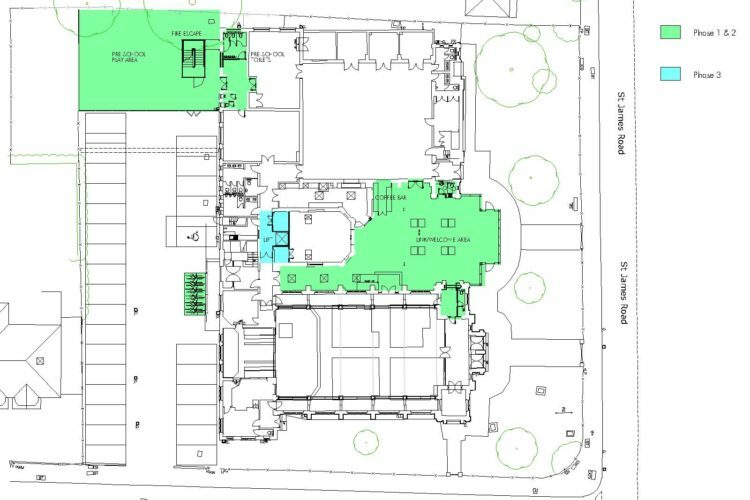 Also to update and improve the toilet and washroom areas within the area of the building currently used by the Pre-School Group which are in a poor condition. 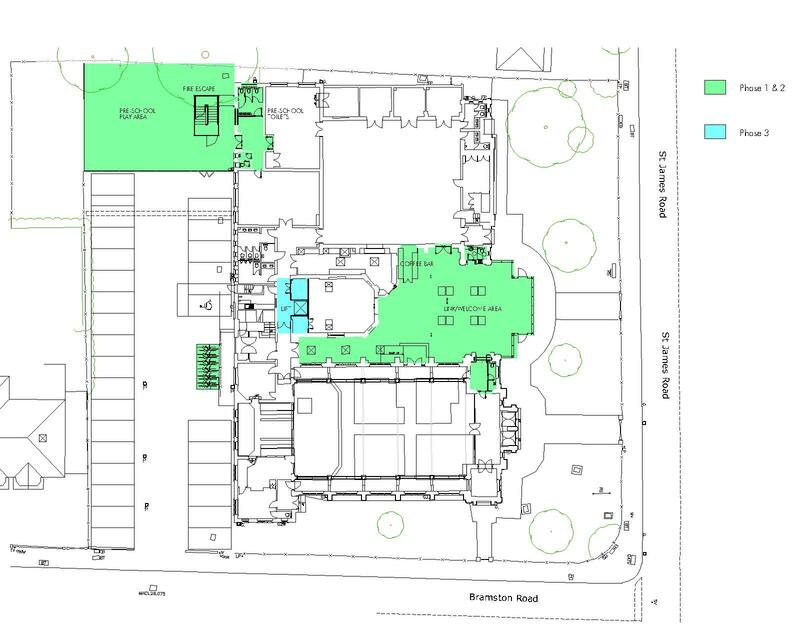 External works to install a new fire escape, demolish the old World War 2 Bomb shelter, create an external area for the Pre-School play group that use the premises daily, and update/improve the car park. If funds permit, and to keep costs as low as possible, it is hoped and expected that phase 3 works will follow on directly after the completion of phase 1 and 2. 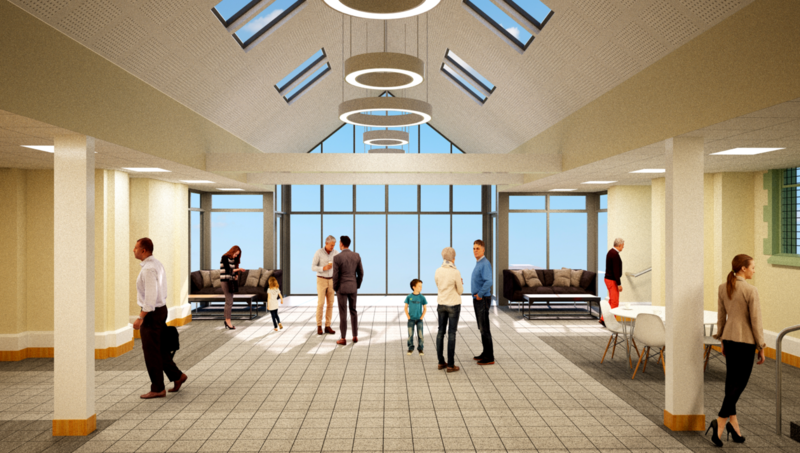 It seems a long time since we launched the discussions about ‘Connect’ and shared with you our vision for the Church’s future, but we continue to be committed to the project and the work we hope to achieve in the improved facilities.